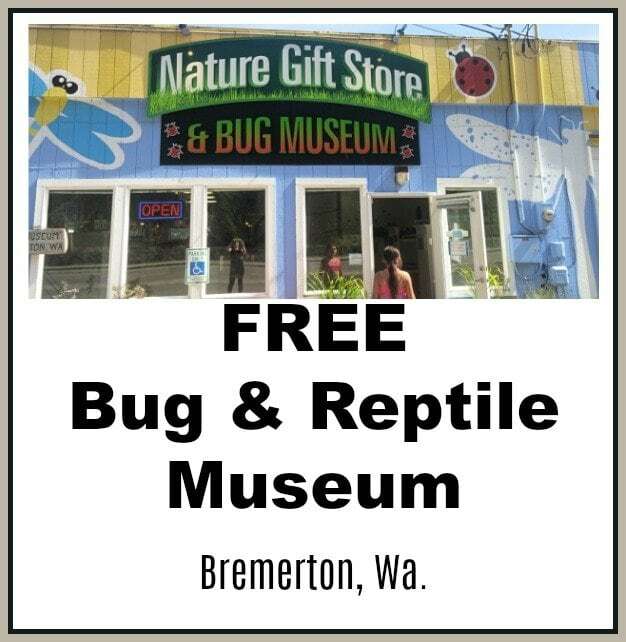 Free Bug Museum in Bremerton! 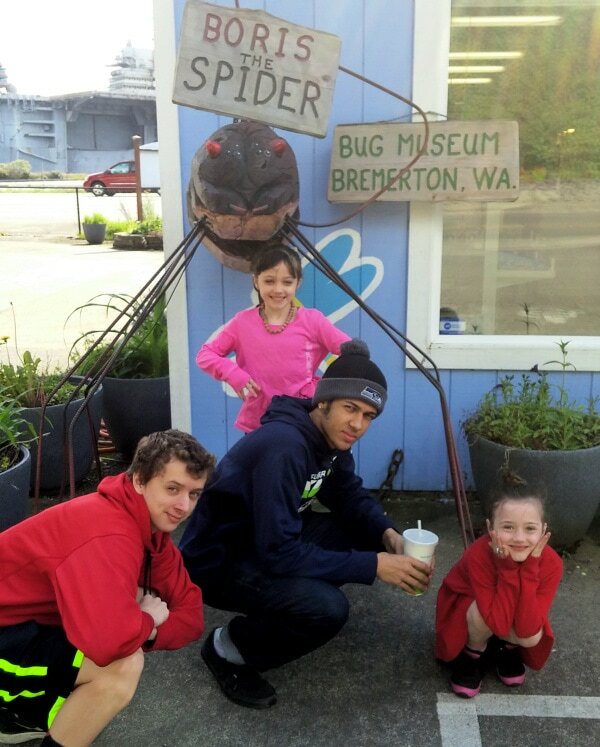 Did you know there is a small bug museum in Bremerton Wa.? 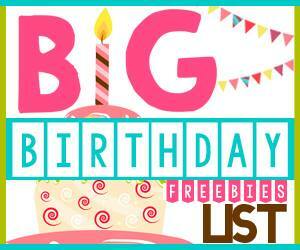 It is free to visit, and makes for a fun outing with kids, as well as the entire family. We have stopped in a number of times with our kids, and my kids, their friends, and everyone has a great time. 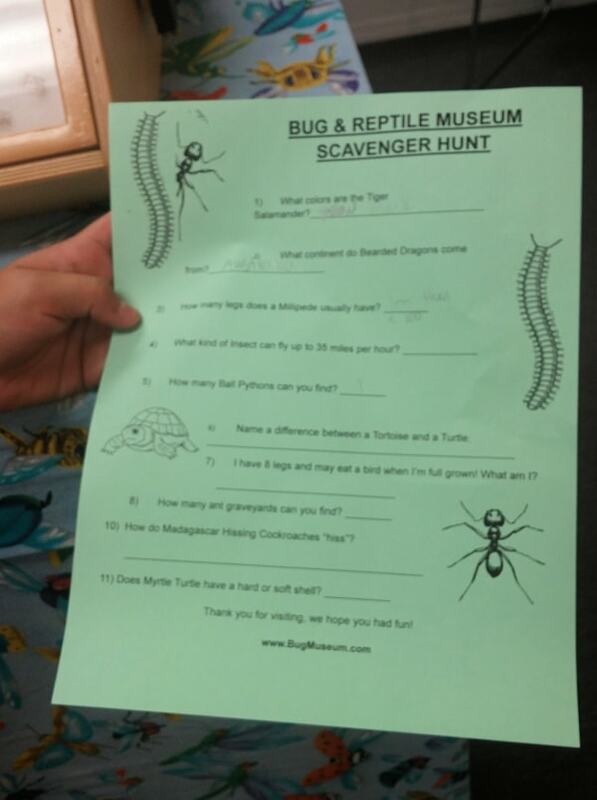 It is not large, but they have these fun scavenger hunts that the kids have to go through the bug museum and hunt down the answers, and then they get a prize at the end. I have many kids now (we fill the van with kids, and stop on our trips over to the Peninsula), and they have all enjoyed the stop (from younger kids to the teens). 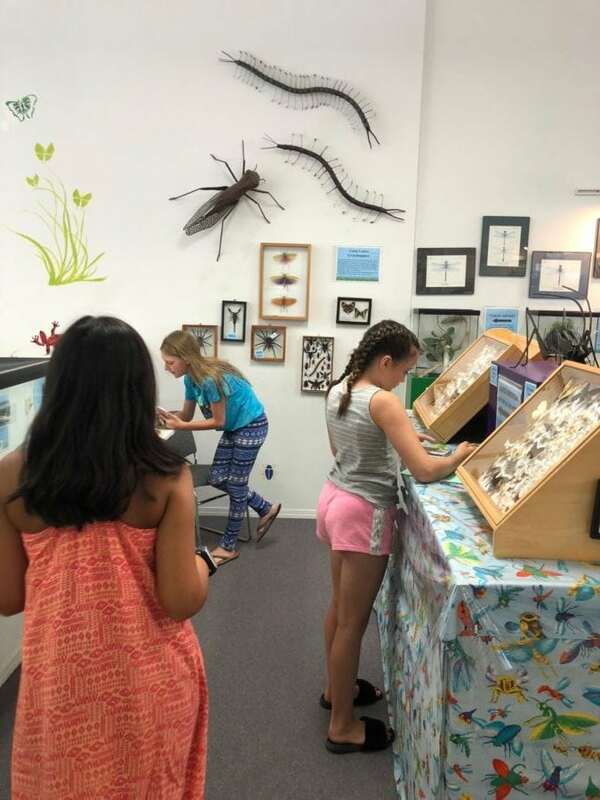 There are bugs as well as reptiles to explore in this small bug museum. We usually alot about a half an hour to 45 minutes to spend there. I also usually have a group of kids, so it may take less time then that if you have fewer people in your party. The Scavenger hunt mentioned above is always a highlight for the school age kids! The Ant Farm – they have a wall that is a live ant farm to view. In the past they had a reptile room to explore, and a snake they would bring out for the kids to hold if they wanted to. The last time we stopped in they had the turtles and lizards out in the main room, and said that they only brought the snakes out during specific times, so you may want to call ahead to confirm when that would be if that is of interest to your kids. This was always the most popular attraction with the teens I brought. 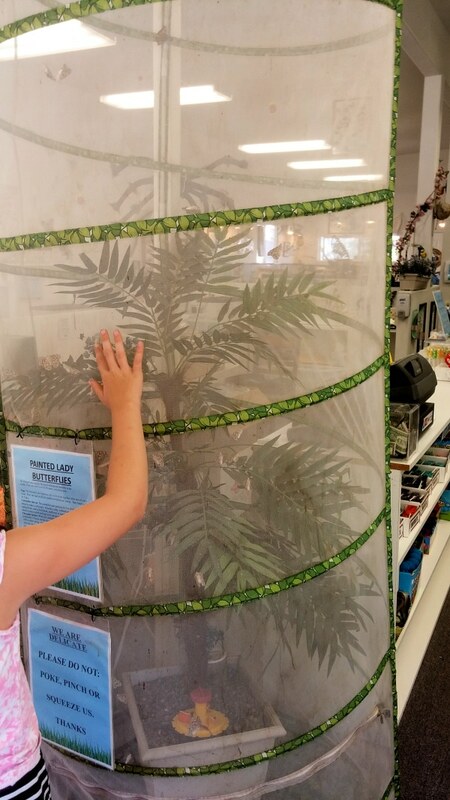 Seasonally they can have some fun displays, like this butterfly farm we were able to check out one year as all of the butterflies where hatching! 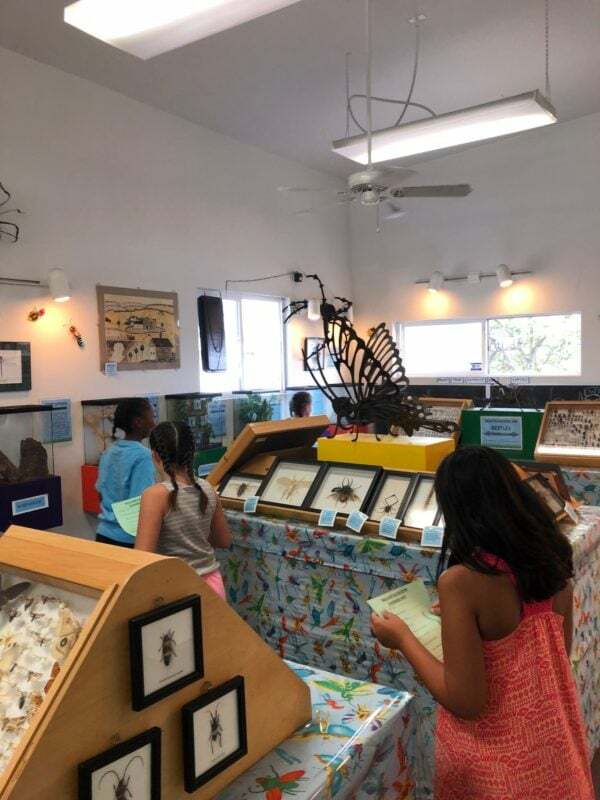 Buying a souvenir – they have a couple of items in the $1 range (bug prints, rocks, etc), and so I always let everyone in the party choose one of those to remind them of their trip to the bug museum, and they seem to enjoy that. Picture opps! There are some fun large bug sculptures out front that make for great photo opps for the kids. I have taken many over the years and treasure them all. I can tell you that we paid a pretty penny to get into the very popular bug museum in Victoria BC, and while it was a bit bigger then this one (not much), I prefer this one for free (it is much less crowded then the Victoria one, and did I say free enough times yet? 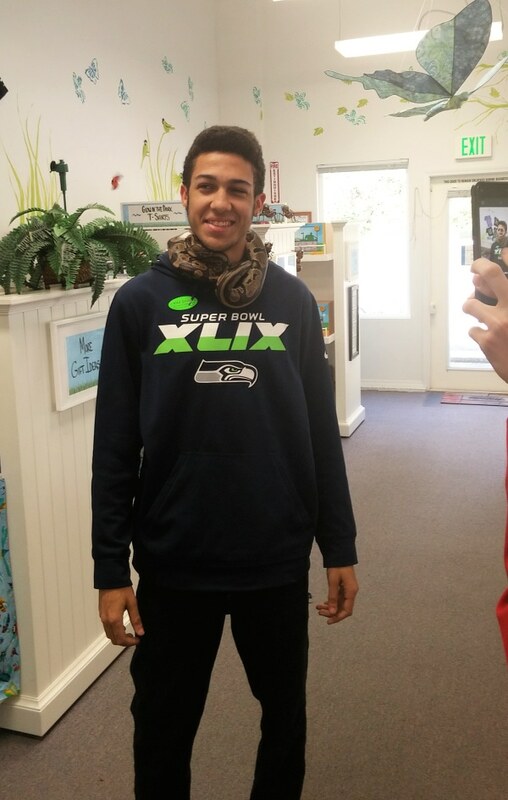 If you want to head to the Bug Museum, you can couple it with a trip to Poulsbo too. 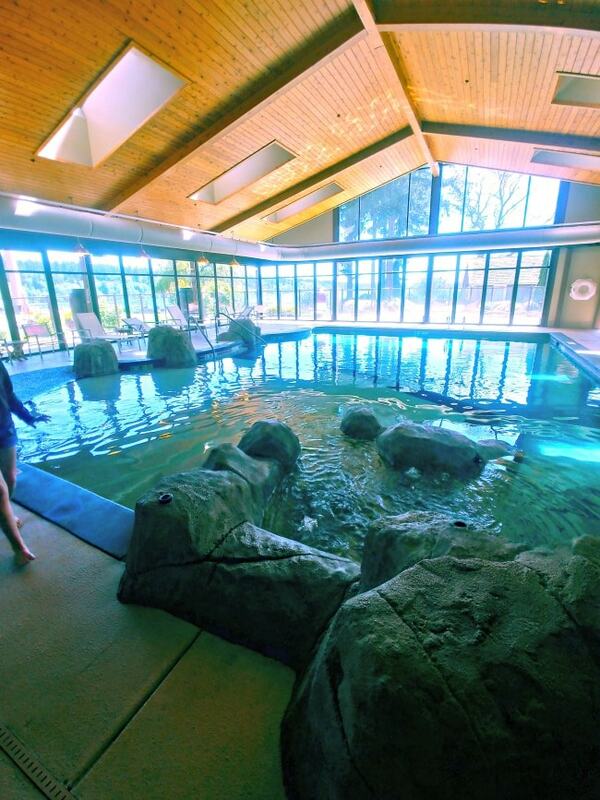 We love to stay the night at the Clearwater Casino and Resort, and enjoy their fun pool, and stop at the Bug Museum on the way and enjoy Poulsbo while we are there, if you want to use it as a weekend getaway. The Silverdale Beachfront hotel is often on sale too, and we include that in our weekend getaway round up when it is (this is a very budget friendly option if you get it for around $69/nt)! 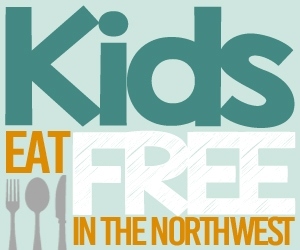 Visit Kitsap shares more kid friendly ideas of things to do in the area too, that might be a useful resource. Pacific Seas Aquarium – Point Defiance Zoo in Tacoma WA – Kid Friendly & Ways to Save!